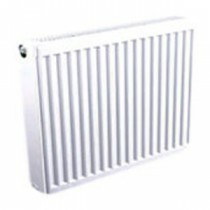 Eco-Rad Compact Radiators complete with factory fitted top grille and side panels. Available in a variety of heights and widths. 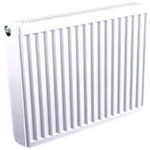 Modern looking compact radiators with a high heat output available as singles, P+ and doubles.